I installed the screensaver into C:\windows\system32 and included the attached .wav file. I loved the screensaver! until. . . . 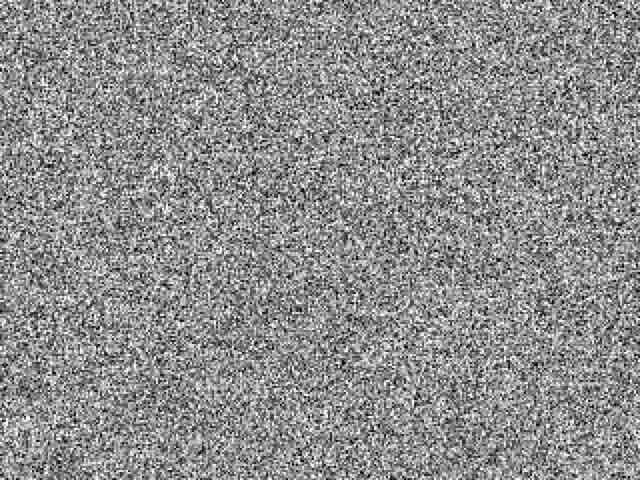 The "white noise" sound is now permanantly looped on my computer. I have uninstalled all references to the screensaver and the .wav file and have even gone so far as to delete all of the related registry keys. Every time I reboot, it is there! Like the energizer bunny. Beware of this screensaver until it is repaired. Do not try to experiment with a wave file, cause this is only a beta version, created with an older version of Blitz3d, that had a strange bug with a command line, which is used for calling screensaver in setup mode (/p key). As this work became unexpectable popular, i thinked about remake, which will have a standard GUI preferences setup and no bugs with sound. Also, there is a memory error when you finish setup. VERY NICE SCRENSAVER THOUGH EVEN WITHOUT SOUND! Awesome screensaver, just need to do one thing to it and make it support multiple monitors, other than that its fine, sound would be nice if i could get it working but not necessary>!!! Very cool, sound not needed, thanks! Watch your CPU when this is active...mine pegs. Anyone else? Super cool saver! not like others with annoying graphics, lights etc, but plain and simple. Good job! I like it very much! You should create another version with the sound- it would make it complete. Other than that, this rocks!!! i love this, its simple bit WHOA it uses loads of your cpu! i think its fine without sound, the sound would only get on your nerves after all. GOOOD! Very nice, one of the best! copy the .wav and the .scr file to your system32 folder and then right click on the "no noise.scr" file and select configure. Now right click the "no noise.scr" file again and select install. I'm real computer elierate (dunno if i spelled that right) but after I follow all of those steps i have a message saying "Illegal memory address"...Can anyone help?